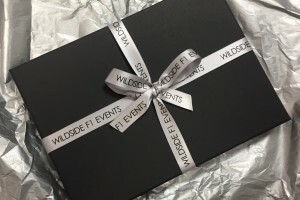 Wildside provide more F1 driving programmes than anyone. And remember there is no catch – all you need is an ordinary driving license and that’s it. 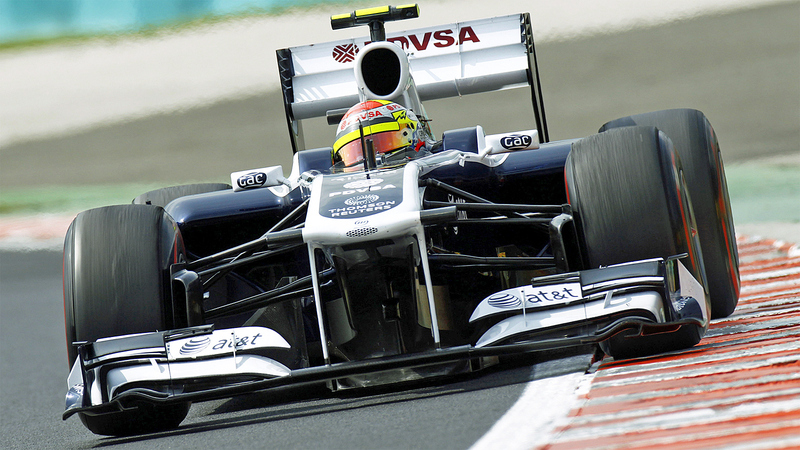 You can then be taking to the track in a full-house F1 with no rev limits and no speed limits. 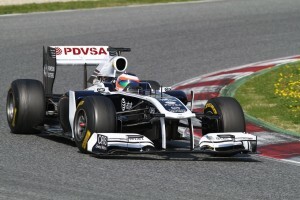 And that includes the 2.4 litre V8 2011 Williams FW33 – the most current F1 car available anywhere. 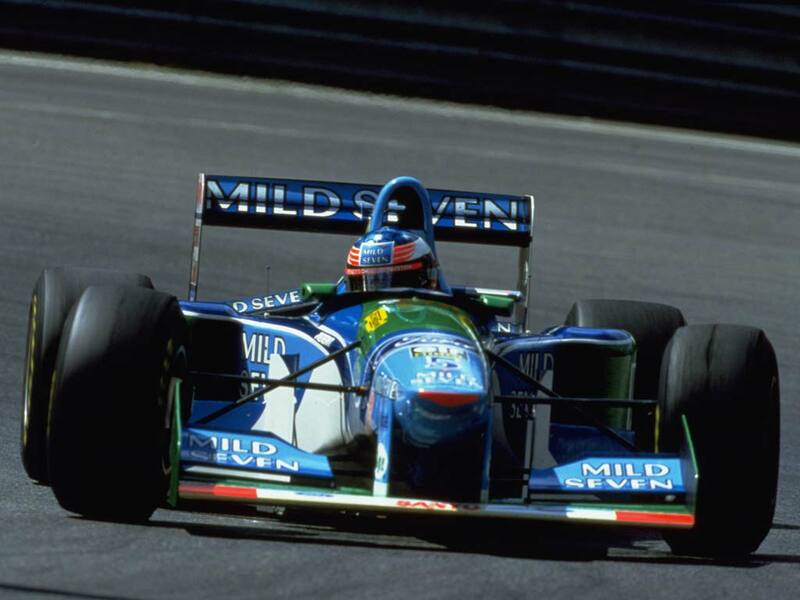 Other F1′ s available at the circuit feature: Benetton B198, Prost AP04, Jaguar R2. You will also be out in the Formula Renault 2.0 (paddle shift) single seater race cars as part of the training schedule. The courses are very one-to-one with a maximum of 18 drivers on the day. Being an F1 Driver for the Day will put a serious dent in your bucket list! Upon arrival at the circuit you will be kitted out in F.I.A. approved race gear then taken through a technical briefing and circuit tour that is an education in itself. 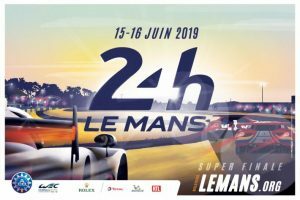 Before being let loose in theyou will take to the track to get up to speed in a single seater Formula Renault car – huge fun in its own right! Contact us for full comprehensive details for this amazing day! 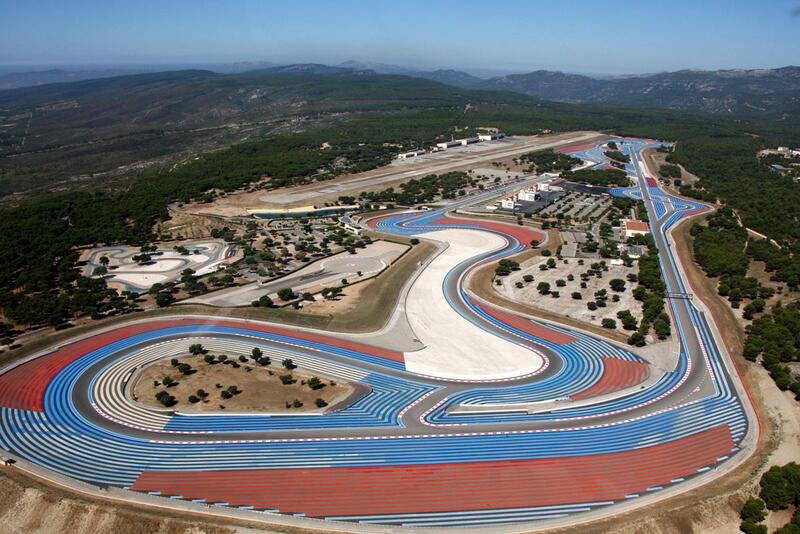 Circuit Paul Ricard is in the south of France, around 8 km from the mediaeval village of Le Castellet, in Provence. The nearest international airports are Marseille Provence (66 km) , Toulon Hyeres (55 km) and Nice Côte d’Azur (176 km). This a delightful part of France. No other region in Europe, not even Tuscany, can match the region’s special appeal. It has been a playground since the Romans scattered arenas and theatres across the landscape. Today, admire the prettily-perched villages and the old boys bringing ancestral wisdom to the game of pétanque. Provence is all terrific, from the A-team towns of Arles, Avignon and Aix – where culture is endemic – out into the vineyards and up into the hills and mountains beyond. Plus of course, there is the climate. Sunshine, sunshine and yet more sunshine. And with the mountains to the north, the vineyards in the centre and the coastline of the Mediterranean to the south; is it any wonder that this has been such an attractive location for visitors from all over for hundreds of years.